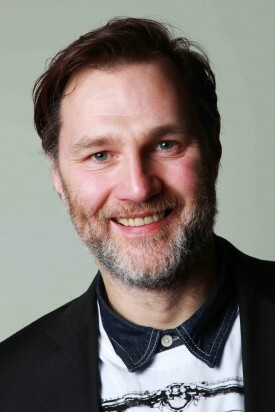 Actor David Morrissey has landed one of the most anticipated roles as "The Governor" in AMC's THE WALKING DEAD for season three. The Governor first appeared in issue 27 of the popular comic book. His real name is Brian Blake, a leader of Woodbury, a small settlement of survivors. He also becomes the main antagonist for Rick Grimes and his group of survivors. Season three begins production this Spring in Atlanta and I'm hoping to pay more visits to the set or at least get close again.